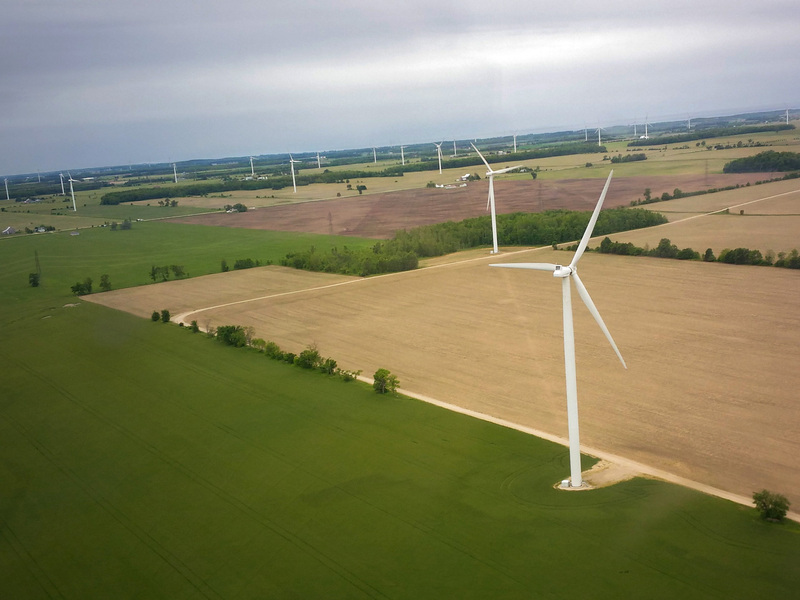 This tour will take you on an 60 minute excursion around the vast power-generating landscape of the lake Huron shoreline. We’ll start off by exploring many smaller towns along the way, Chatsworth, Chesley and Paisley to name a few. 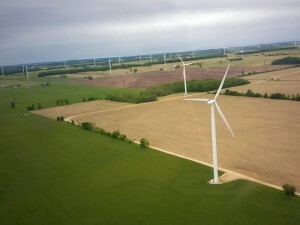 Then we’ll follow the large high-tension power lines between wind turbines far as the eye can see. At the end of the line, we’ll find the massive 6,300 Megawatt Bruce power nuclear facility. 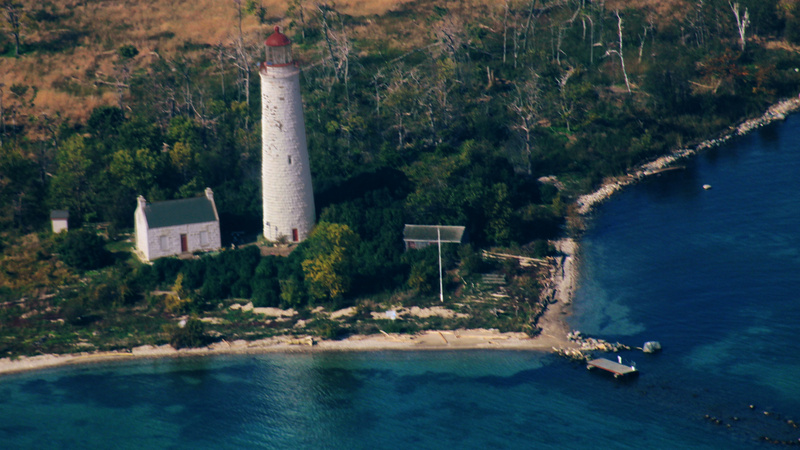 This place is huge, at 4.2km in length, it’s as big as the city of Owen Sound. A little known fact is that there’s no restricted zone around the plant, which means we can admire the grand scale from the sky! 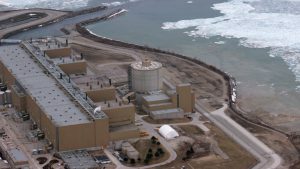 After viewing the power plant we’ll continue along the shoreline over Saugeen Shores and Chantry Island. 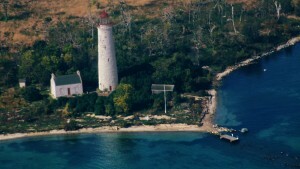 The island features a prominent lighthouse and break-water, both very visible from the air. 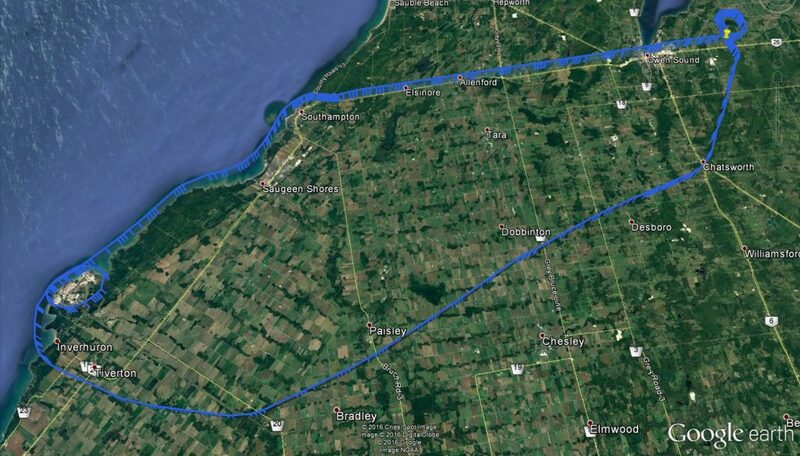 After briefly following highway 21 we’ll pass over the city of Owen Sound on the way back to conclude the adventure! $310 +hst for 3 People!